Looking to pick your exact passenger van rental? Don’t want to risk renting through someone you don’t know? Switchback Van Rental offers a great alternative to renting through Relay Rides. 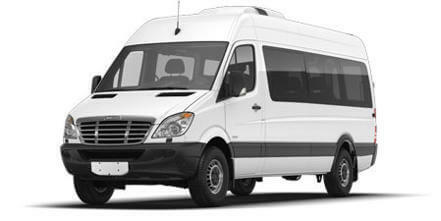 We specialize in van rentals which Relay Rides does not nor any other competitor including Enterprise and Avis. Specializing in passenger van rentals allows us to offer a better product at a more competitive rate. Our rentals are directly to you the consumer. You are renting from a business not from a peer and receive a reliable used van rental at great multi day rates. We do not offer insurance so please be sure to check with your insurance provider to make sure you have coverage while driving our vehicle.